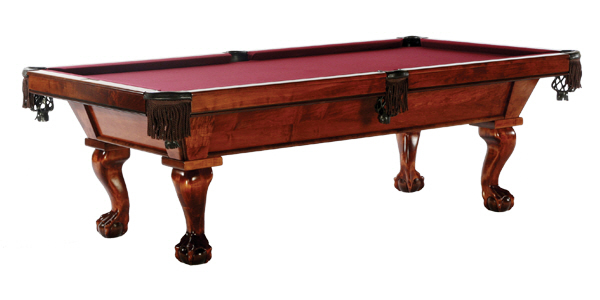 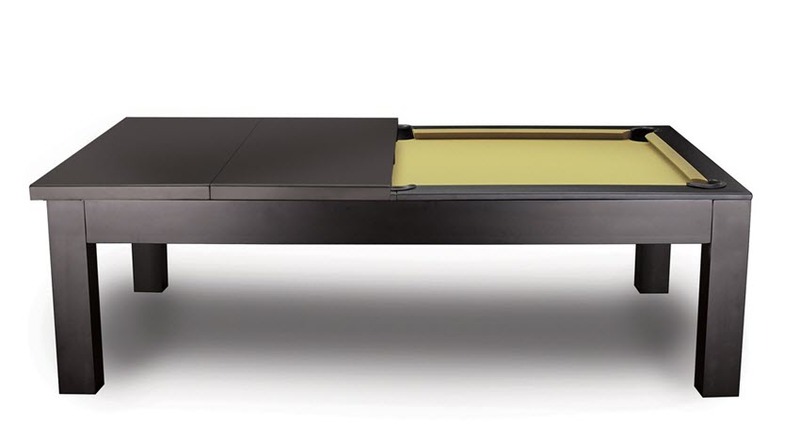 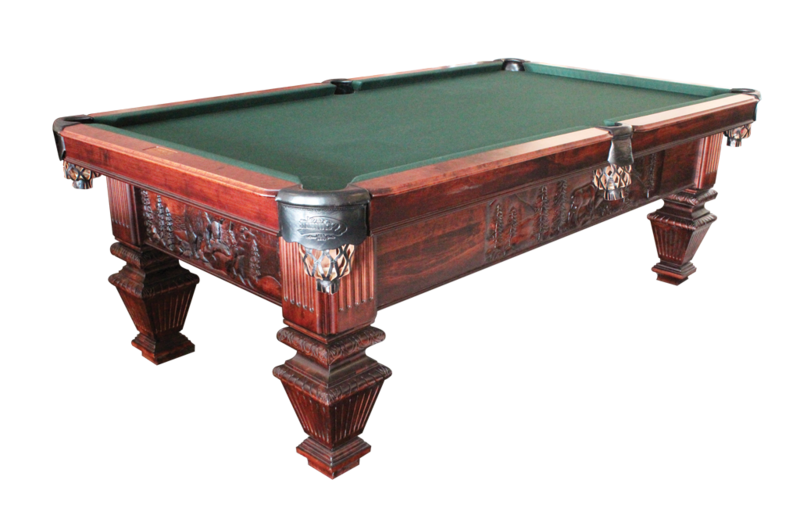 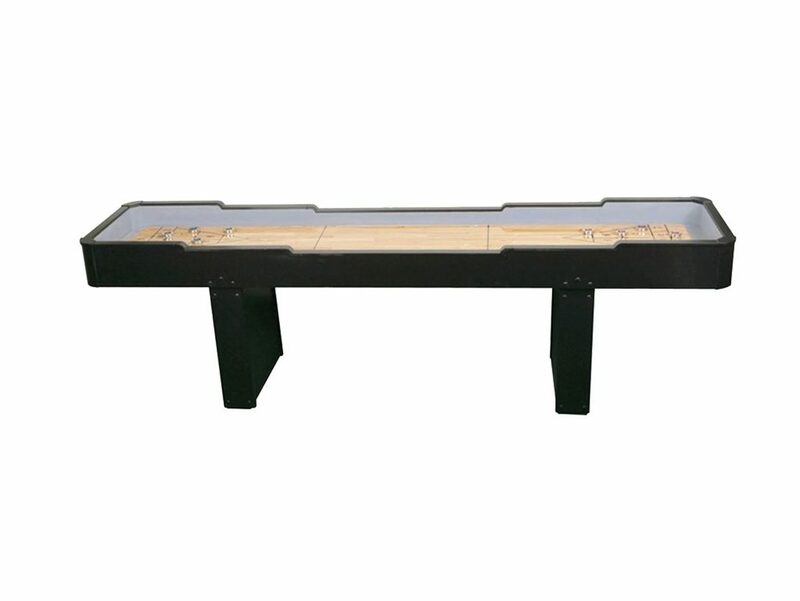 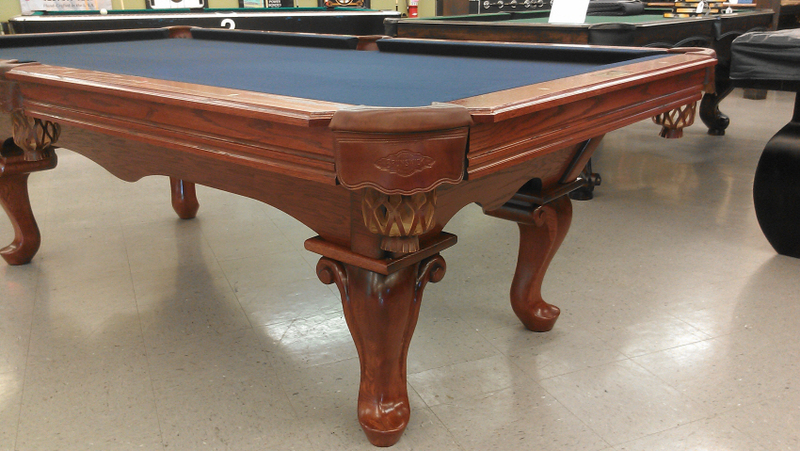 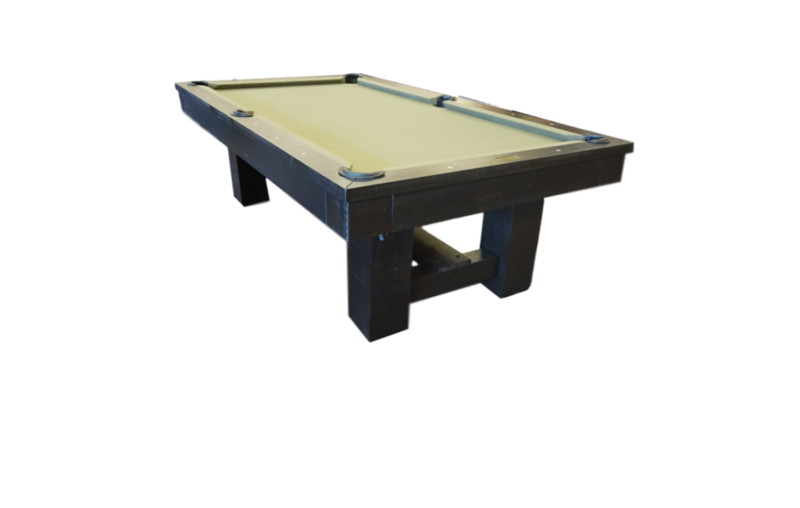 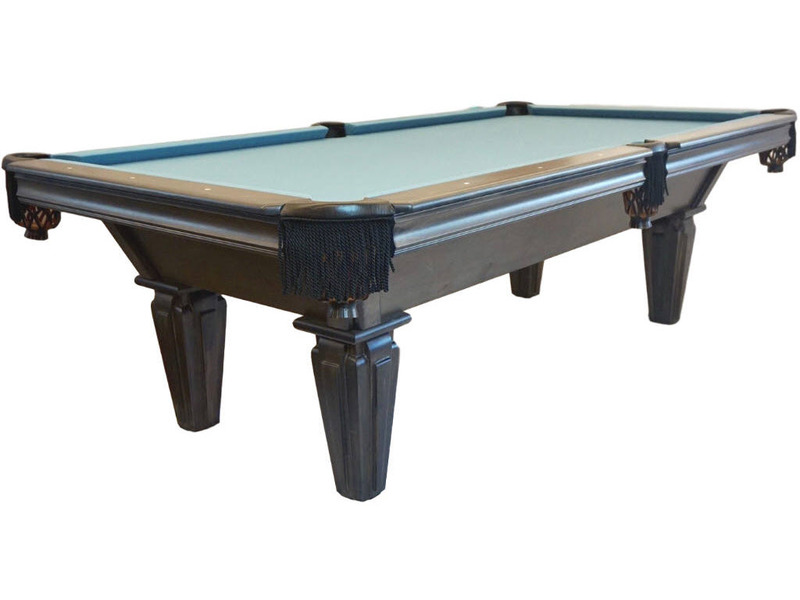 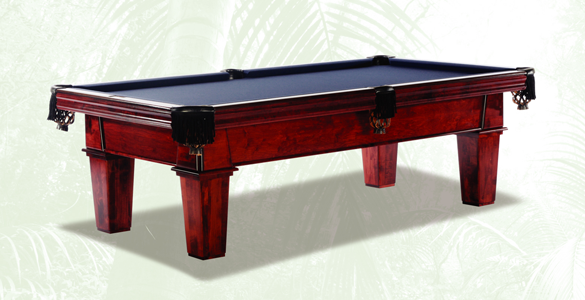 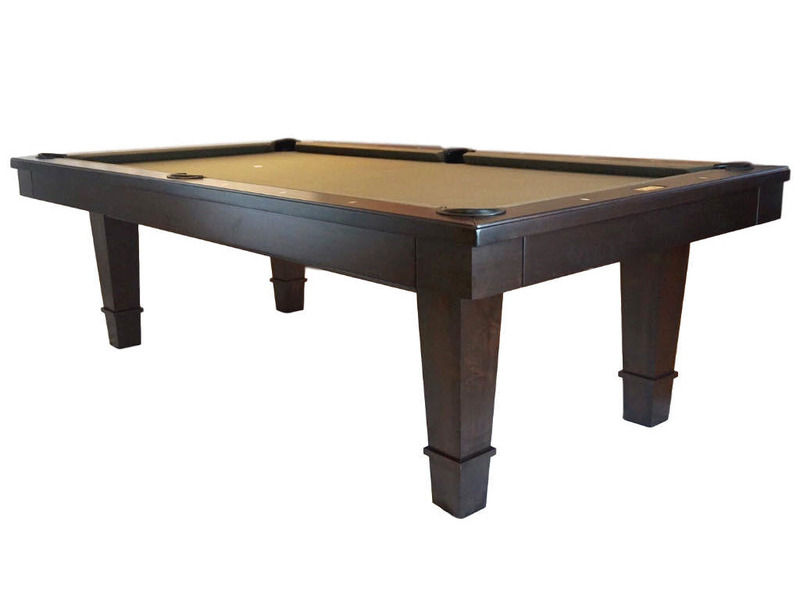 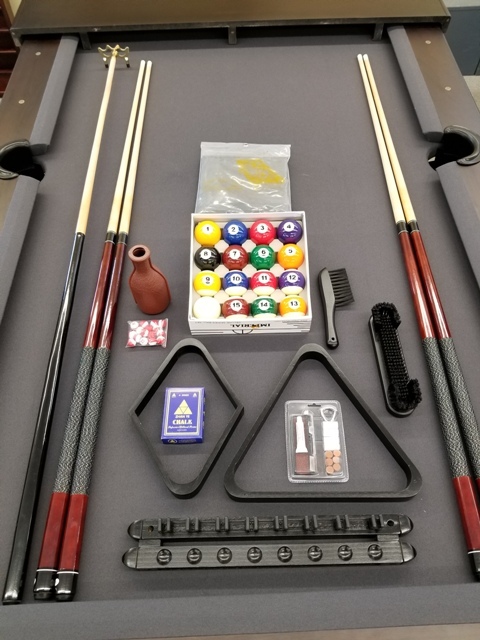 Ac-Cue-Rate Billiards is New England’s most trusted source for quality pool tables. 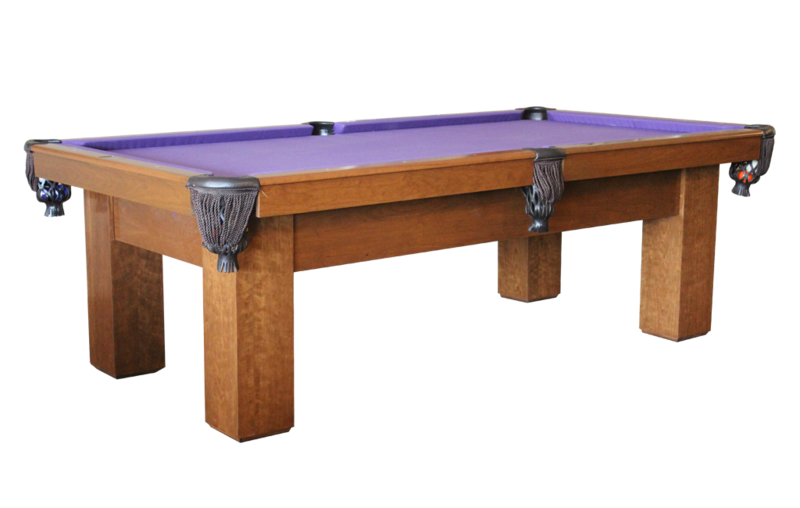 We’re always here to answer questions for you in person at the showroom and offer the opportunity to try tables and cues for yourself. 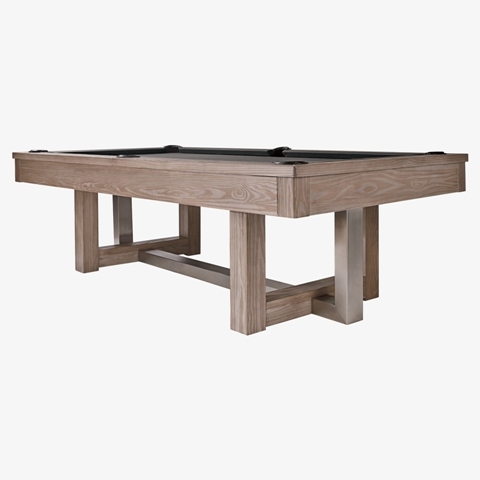 Have a question about a specific table? 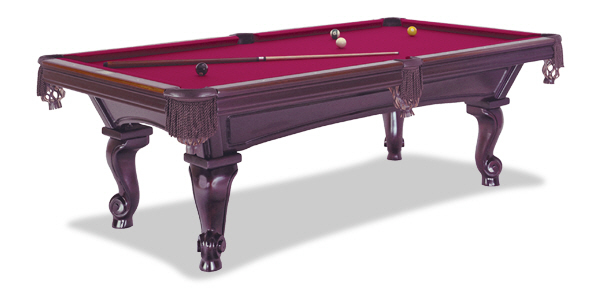 Click on the Ask One of Our Experts button, and we’ll be back in touch asap!